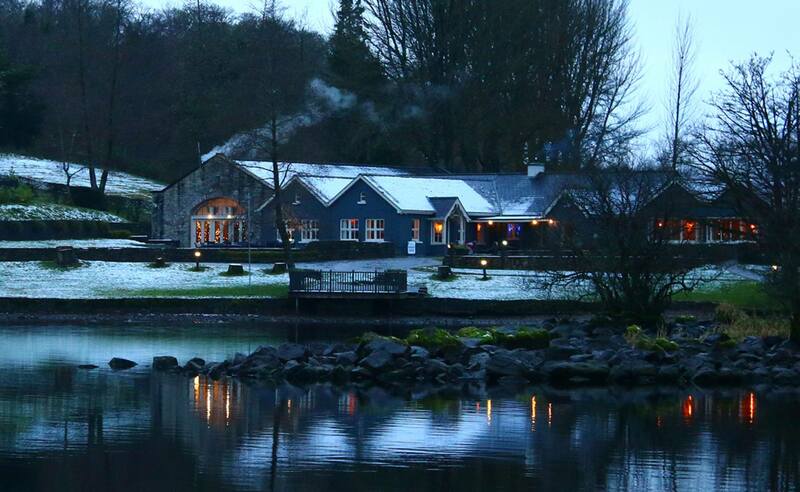 Lusty Beg Island will once again transform into a Winter Wonderland this Christmas to offer couples, friends and families the perfect place to celebrate the most magical time of the year. After a busy December of rushing around comes to an end so does the stress that can often come with Christmas as Lusty Beg promises to take care of everything with its unique Christmas stay packages. Guests to Lusty Beg are encouraged to relax and enjoy magical twinkling lights, delicious banquets and quality time with loved ones at the island resort this Christmas. Christmas at Lusty Beg Island is forecast to be a truly special experience with an itinerary yule love. Guests will be welcomed on Christmas Eve with mulled wine and hot chocolate before settling into their preferred accommodation and checking out the extensive facilities which include the newly launched Island Spa. The evening will bring beautiful Christmas Carols and a pre-Dinner cocktail reception before a scrumptious 4 course dinner is served. Children will be treated to Christmas movies and games with hot chocolate and popcorn throughout the day. Christmas Day begins with a light breakfast buffet with a gift from Santa for everyone. After breakfast guests can enjoy a leisurely nature walk along the enchanted fairy trail before the afternoon’s fun begins with a Prosecco reception and traditional Christmas Banquet. It is then time for a lazy afternoon of relaxation with tea, coffee and Christmas Cake. A light Christmas Buffet will then be served for those wanting another nibble before retiring for a restful night’s sleep. Guests can then wake up to a Boxing Day Brunch and crisp winter woodland walk before departing the island. Nina Kelly-Kleine, Head of Sales and Marketing at Lusty Beg Island said: “We are excited to welcome guests to our Winter Wonderland at Lusty Beg Island and look forward to sharing a special Christmas with them. “The atmosphere here at Christmas is magical and the setting is stunning. Lusty Beg offers a unique experience with its woodland walks, lakeside views and plenty of activities to keep everyone entertained, added Nina. That’s not all, as Lusty Beg Island also offer gift vouchers for that perfect gift this Christmas. There are great activities, sparkling spa ideas and delicious dining options along with breaks away. Perfect for a new year treat for loved ones. *Prices begin at £162.50 per person per night (pppn) for those choosing to spend a magical Christmas stay in Lusty Begs Courtyard bedrooms. Cabins are £187.50 pppn. 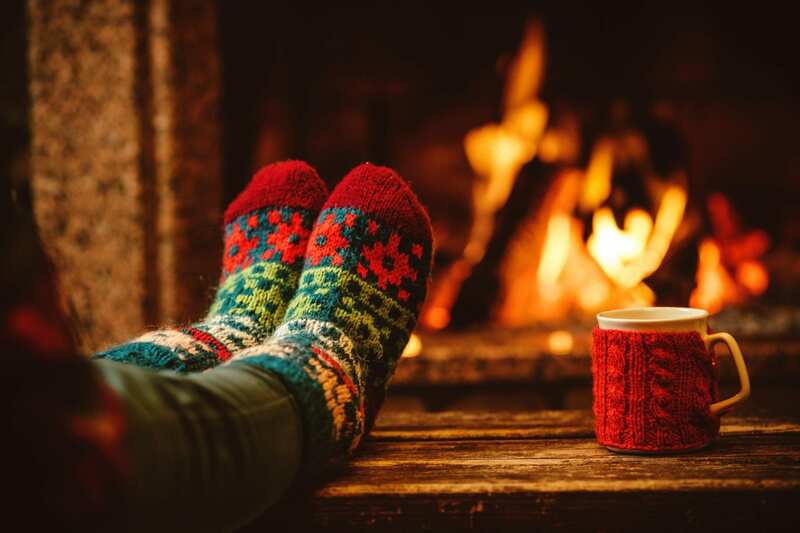 For those wanting a Christmas themed secluded Lodge with traditional Christmas tree, comfy couches and a wood fire stove and beautiful views of the wintery lake, can settle into The Christmas Lodge that sleeps 2 or 6 with prices from £237.50 pppn. Children up to the age of 12, when sharing with parents, receive a 50% discount. *All prices are dependent on availability and based on a minimum 2 night stay. Visit www.lustybegisland.com for more details or to speak with Lusty Beg about Christmas at the Island or to purchase a gift voucher call the hotel on 028 686 33300 or email [email protected].